It's been known for some time now that Dr. 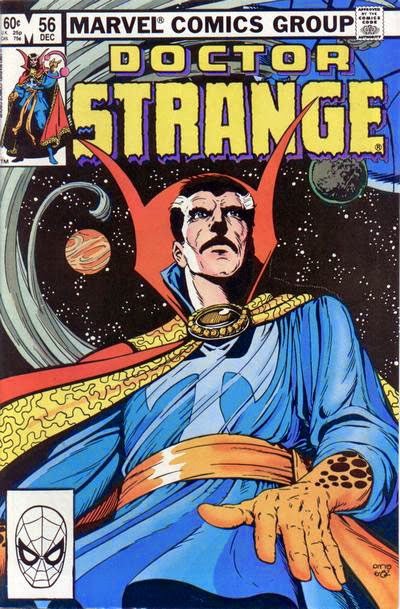 Strange was coming to Marvel's cinematic universe most likely in Phase 3 after The Avengers: Age Of Ultron. The character's name was even name dropped in Captain America: The Winter Solider. Now the film version of Dr. Strange has a director at least and it is Scott Derrickson who is best known for directing Deliver Us From Evil and Sinister. Dr. Strange will be hitting theaters sometime in the near future, possibly 2016.